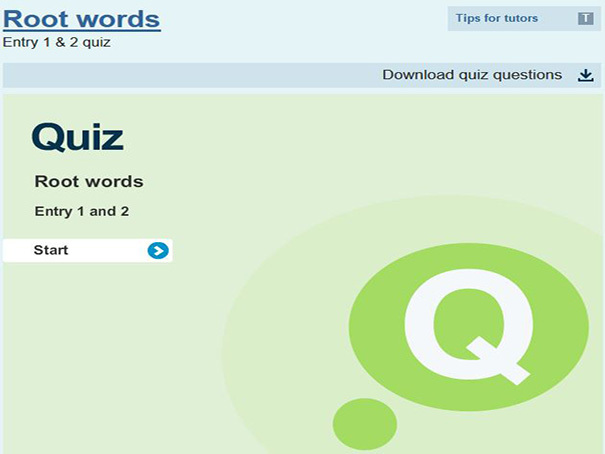 This is an entry level quiz to test how well you can recognize a root word, suffix or prefix. There are 10 sentences. Read each one and select the correct root word. There is a full mark sheet at the end to explain your results.